We also offer Solar Packages from just $33 per week. Call 5438 8133 for more info. Speak to an expert today. Call 5438 8133 or email us. 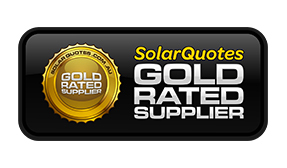 Our experienced solar energy experts are ready to help you. 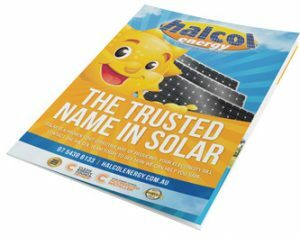 We are the largest solar installation company on the Sunshine Coast, supplying and installing first class renewable energy products. Currently we employ 28 staff including electricians and accredited solar installers. 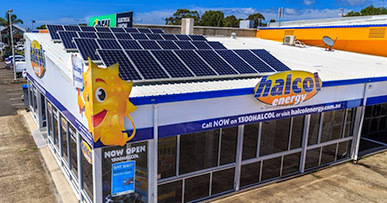 We specialise in quality solar solutions for homes and businesses. 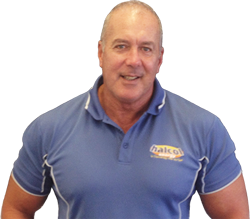 Based at 390, Nicklin Way, Bokarina we service South East Queensland.